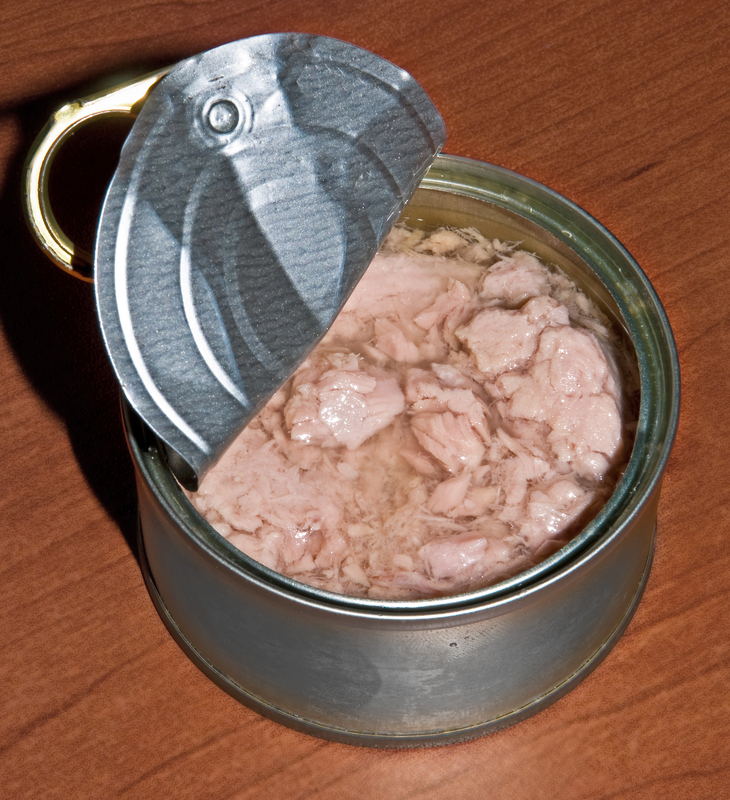 It has been reported that a tuna cannery in Thailand is being investigated by Australian Government authorities after seven people who ate canned tuna at an inner Sydney cafe were stuck down with suspected scombroid poisoning. Scombroid poisoning occurs where fish like tuna have not been subject to satisfactory temperature control, such as correct chilling, and levels of histamine increase causing food poisoning. The distributor of the canned tuna initiated a recall in late February 2015. All affected product has been removed from the market. The imported tuna product is for catering purposes, and was not distributed for retail sale. As State and Territory governments have legislative responsibility for food sold in their jurisdiction, the matter is being handled by the New South Wales Food Authority (NSWFA). The initial outcomes of the NSWFA investigation has identified that the histamine contamination is most likely to have occurred in Thailand. The advice from NSWFA also indicates that only one batch of canned tuna is implicated. Import records associated with the product identified the factory in Thailand that produced the tuna has had a good history of test compliance and was on the reduced rate of inspection. The Daily Telegraph newspaper has reported that tuna and mackerel from the ISA Value Co Ltd factory — about 1.5 hours west of Thailand’s capital Bangkok — are being held and tested by the Australian Department of Agriculture. The factory — run by Thai seafood giant Sea Value Group — has been linked to the John Bull tuna product used by the Soul Origin Cafe near Town Hall station in Sydney. The Daily Telegraph has reported that conditions at ISA Value Co Ltd’s factories were poor, with unlabelled tuna cans “seen sitting in an open warehouse in 34C heat”. It has been reported that it was from these factories that Victorian food company FTA Food Solutions sourced the tuna for its popular John Bull catering brand. Tuna is classified as a risk food under the Imported Food Inspection Scheme. The Department of Agriculture increased the inspection rate back up to 100 per cent of consignments in late February 2015. The Government said all tuna imported from this factory into Australia will be inspected and tested for histamine and held at the border until results of the laboratory analysis confirm, showing that the food is safe for human consumption. Meanwhile, Australian Prime Minister, Tony Abbott, has said foreign businesses must be responsible for making sure food products exported to Australia are safe. “The government can’t do everything, there’s also a responsibility on the people who are preparing and selling the food to make sure what they’re doing is right,” Prime Minister Abbott told Macquarie Radio. He said while a business could sell food that was unsafe, “in the end that business is liable and the last thing any of these people would want to do is put themselves at risk of prosecution”. “Any business which is responsible for producing or passing on something which is dodgy is in a lot of trouble,” Prime Minister Abbott said. Australian Food News has recently reported the fallout from another food safety scare, where frozen berries imported from China were linked to an outbreak of Hepatitis A in Australia.